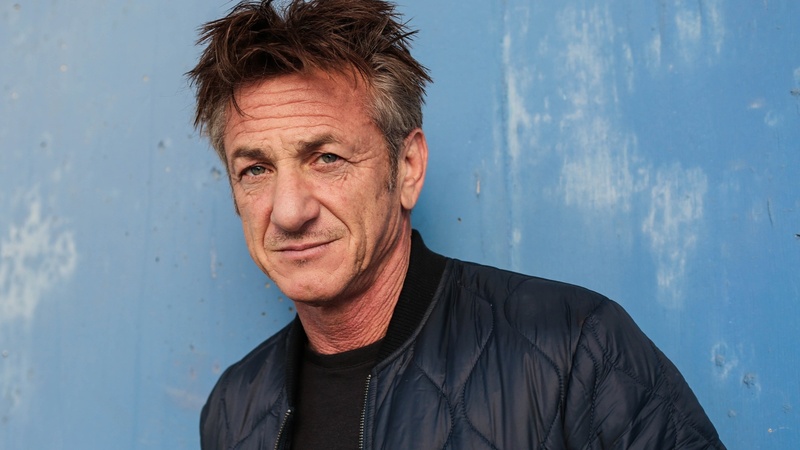 A transcendent apocalyptic satire, an outrageous improvisation of a book, embedded with the rhythms of American prose, Sean Penn discusses his first novel, Bob Honey Who Just Do Stuff. This is a manic and irresponsible novel with logical progressions of absurdity, in an anarchistic tradition. It makes filthy mindedness into an art form, and describes what happened to us when our feelings started dying.